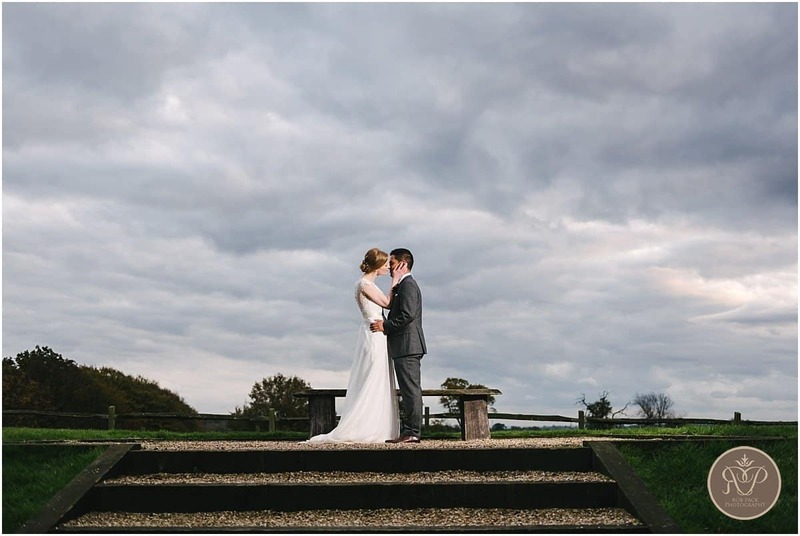 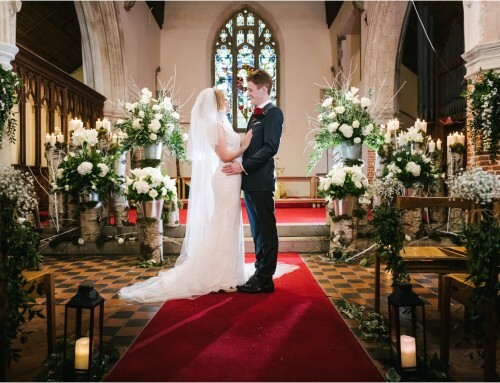 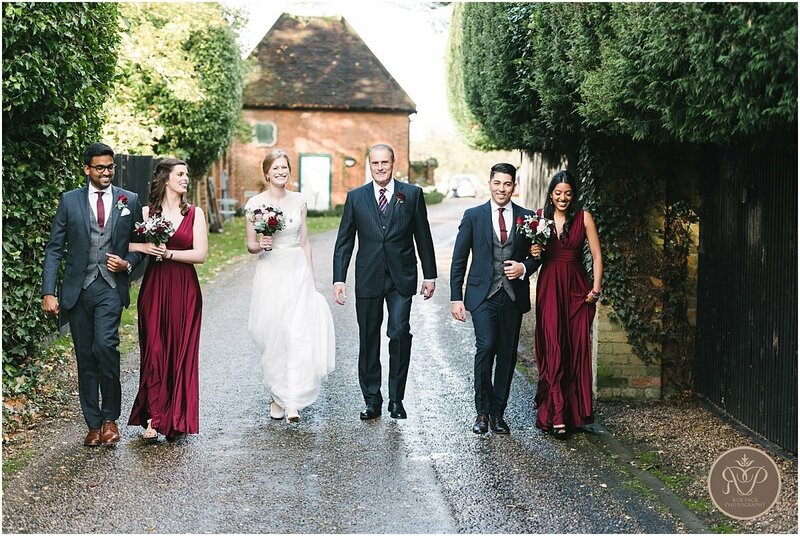 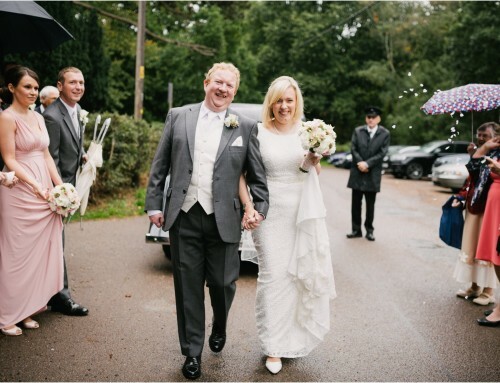 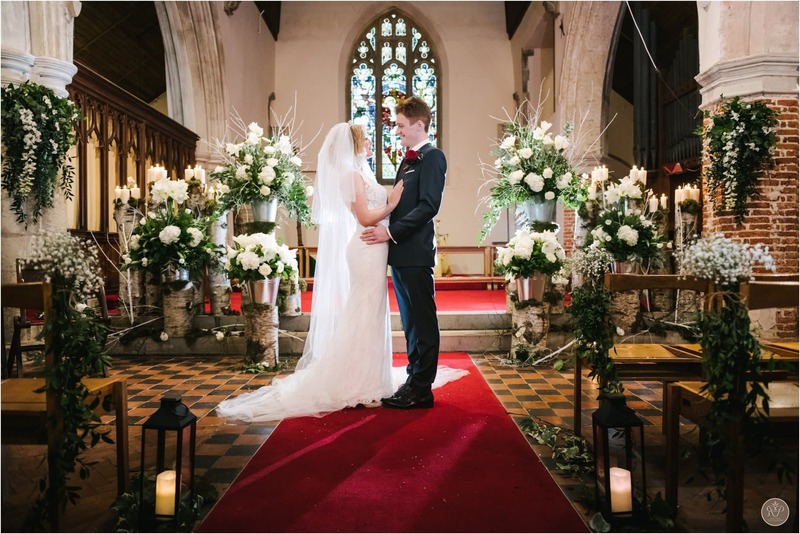 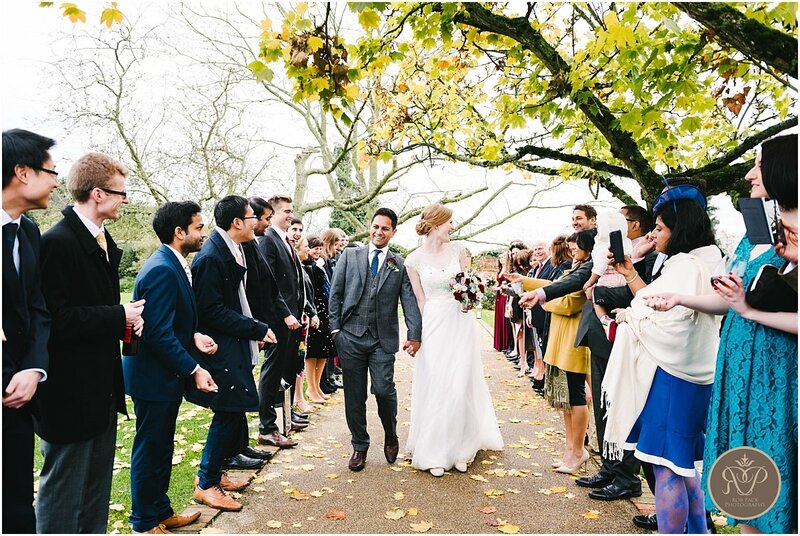 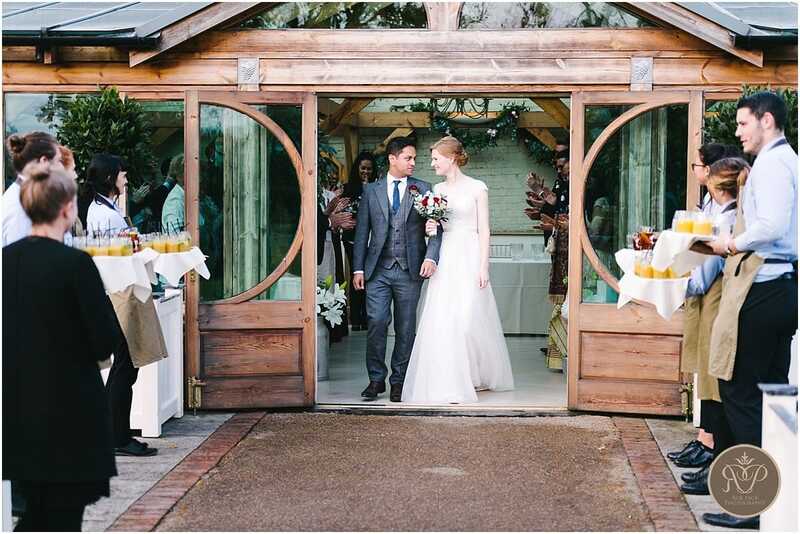 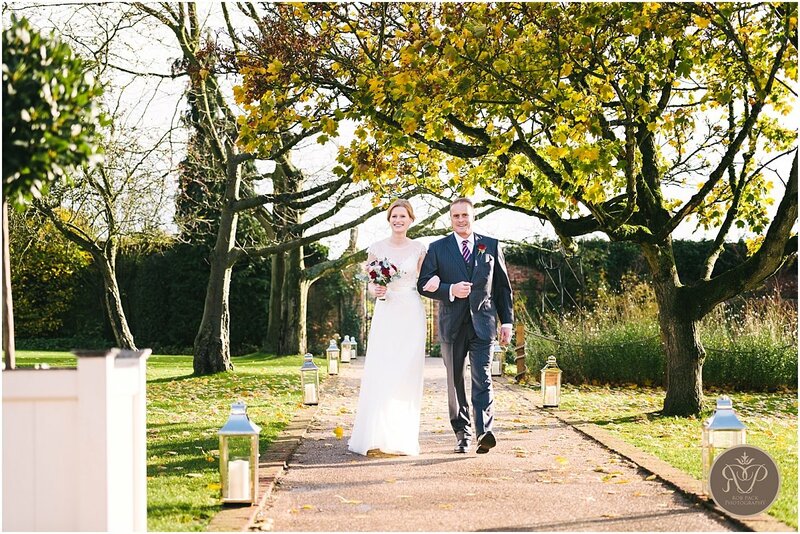 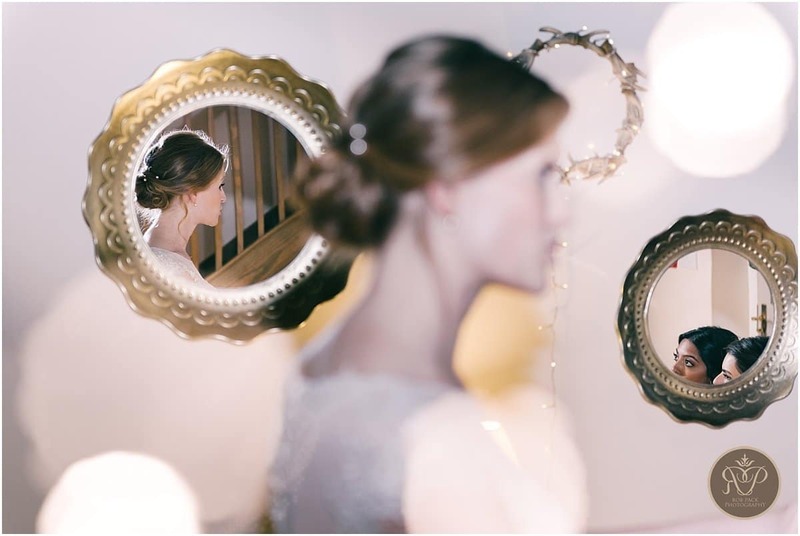 Winter weddings can be magical affairs, if you are prepared to hold your nerve about the British weather! 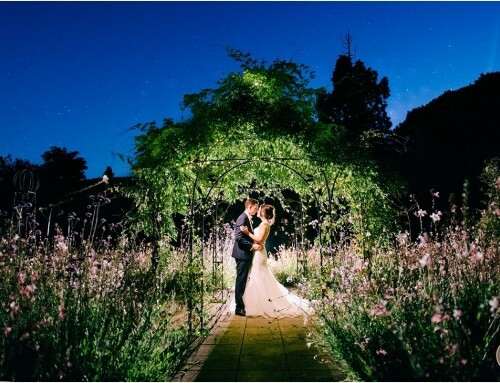 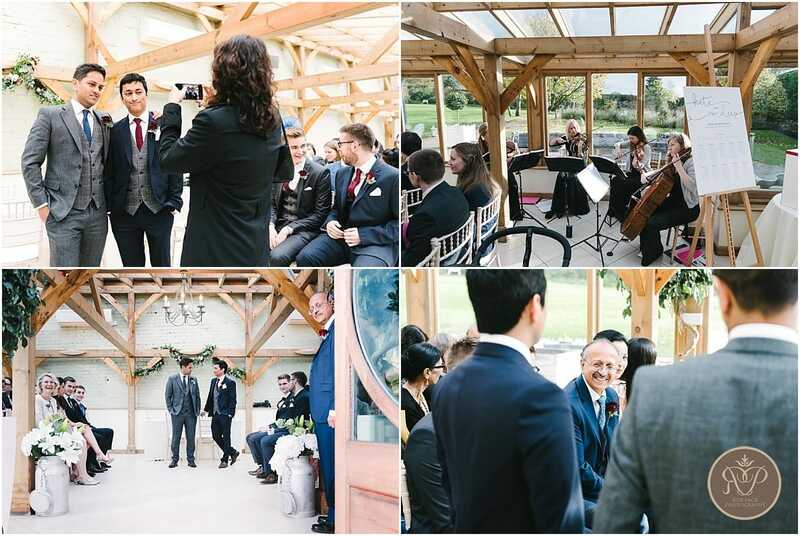 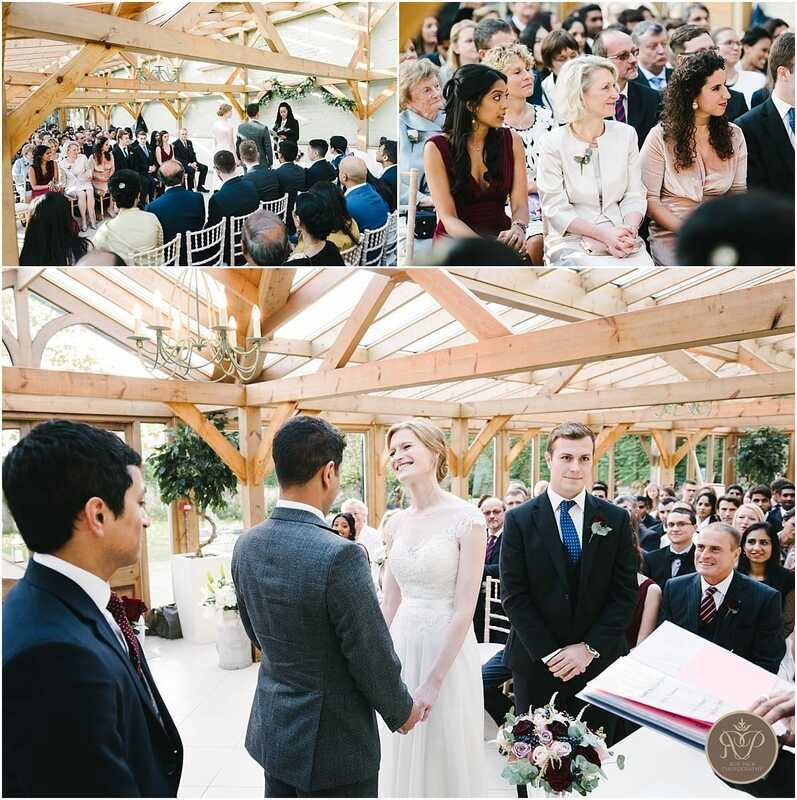 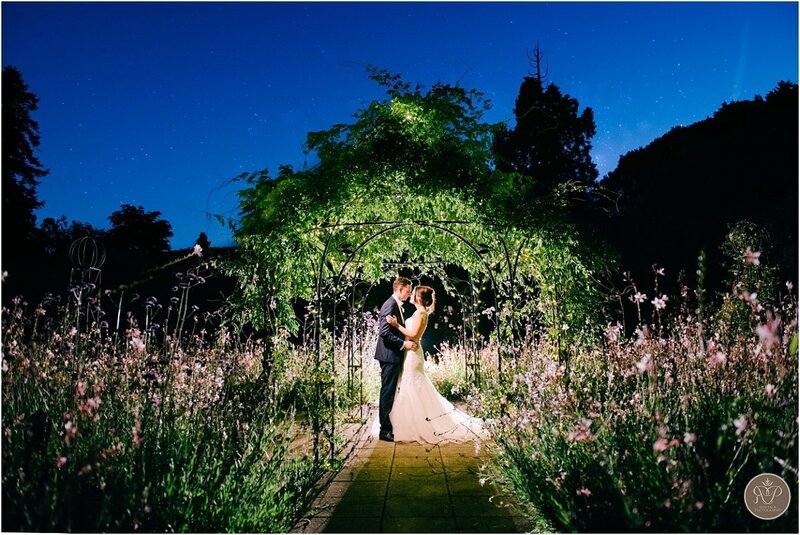 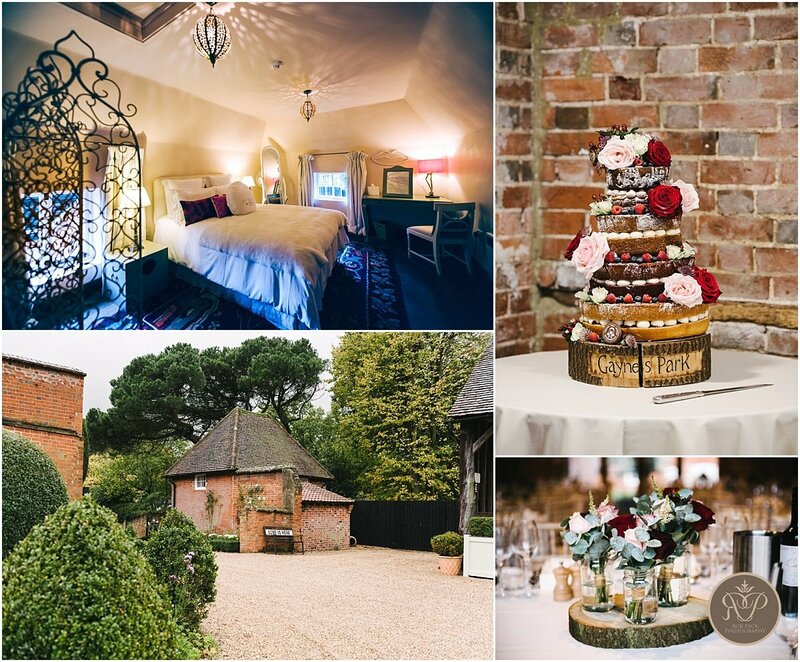 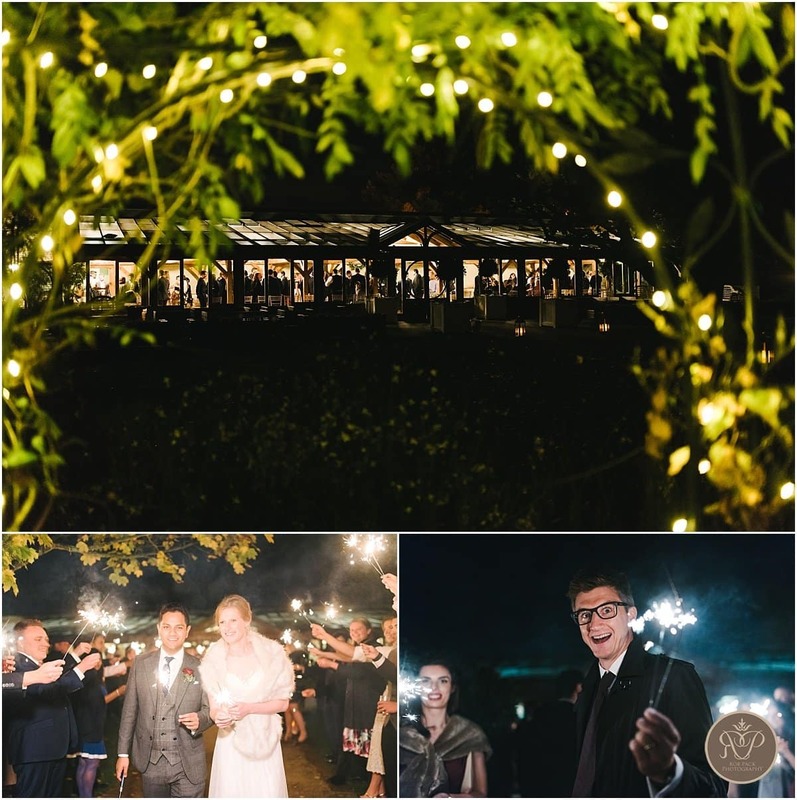 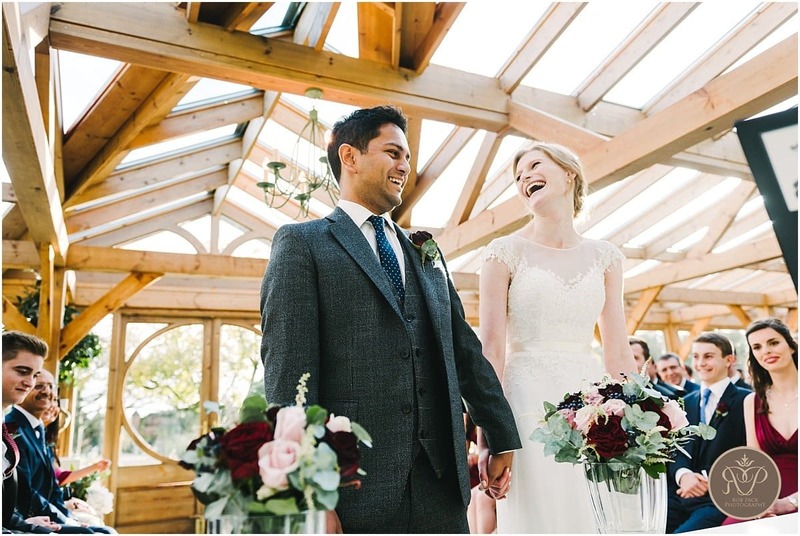 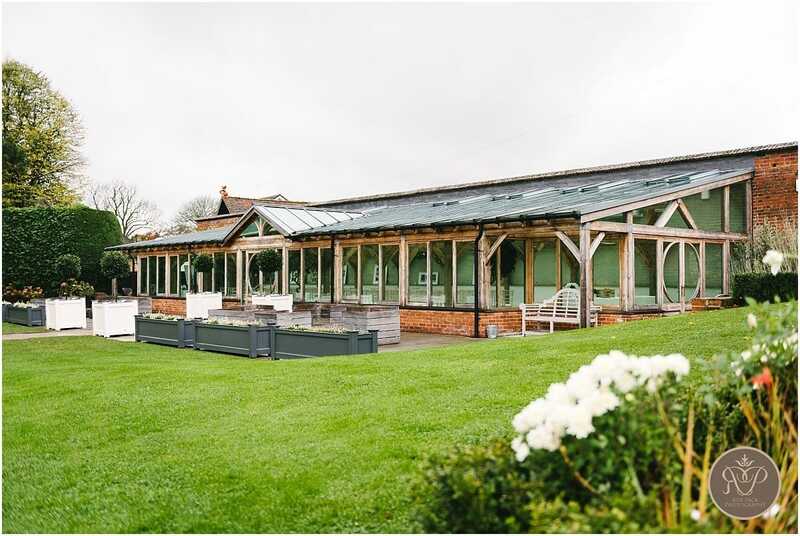 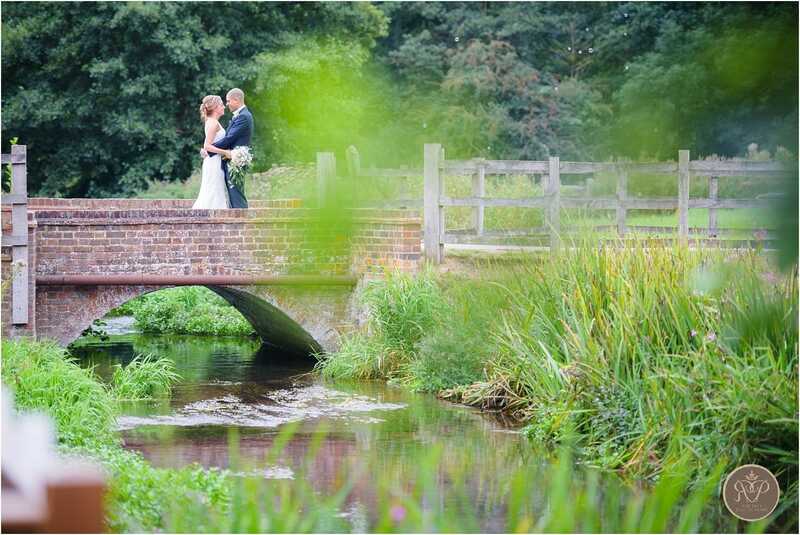 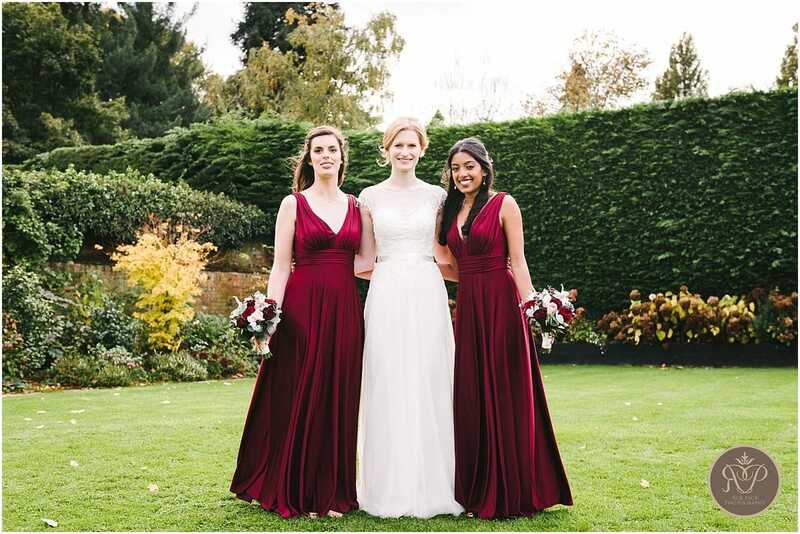 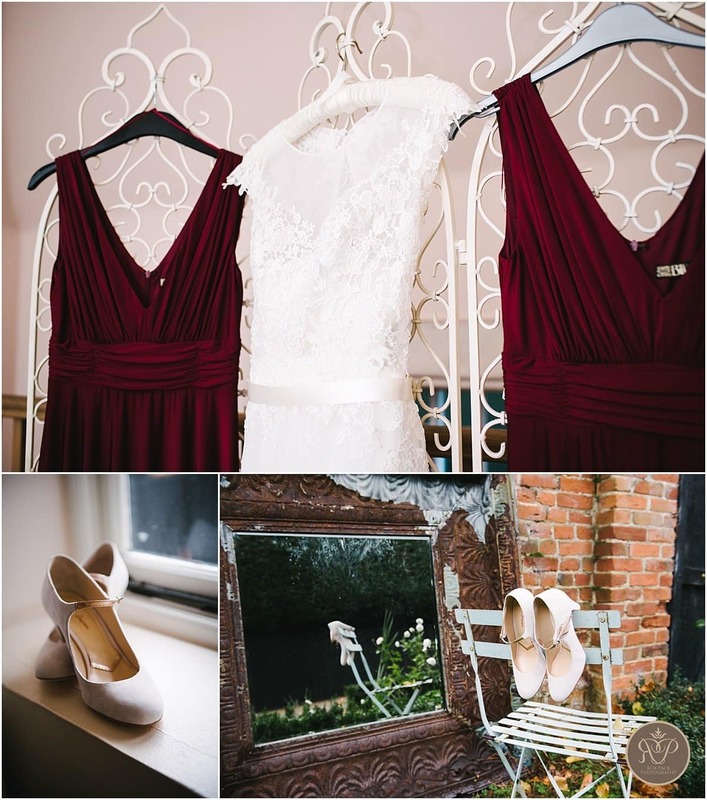 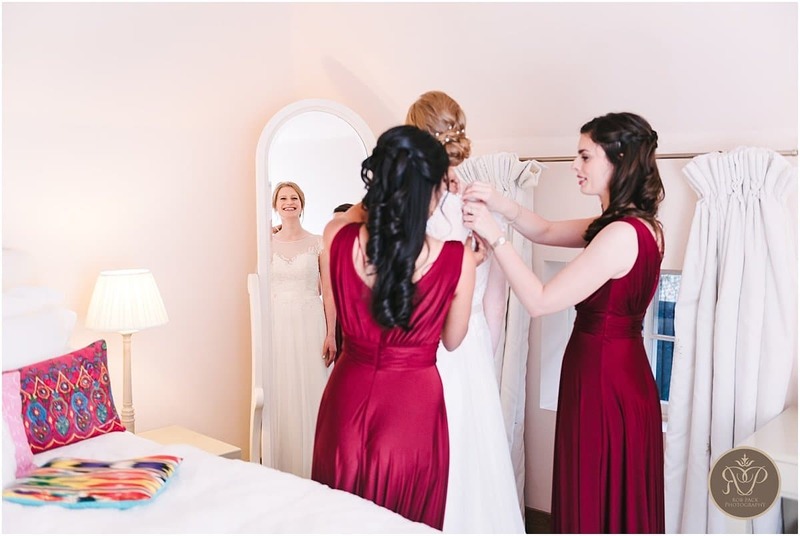 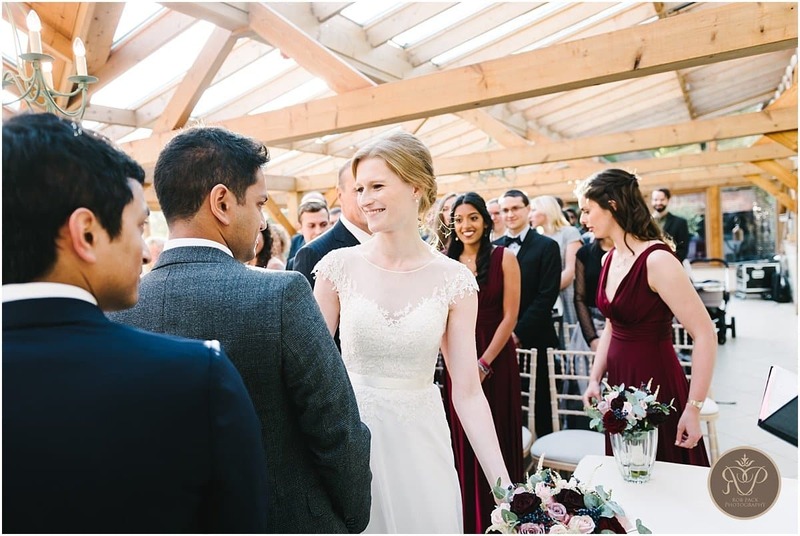 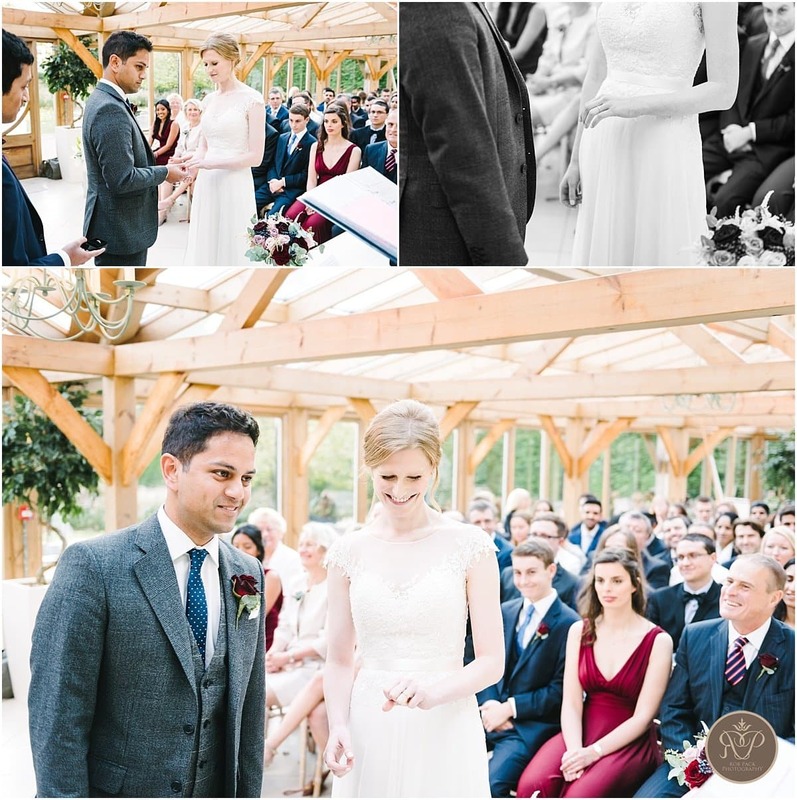 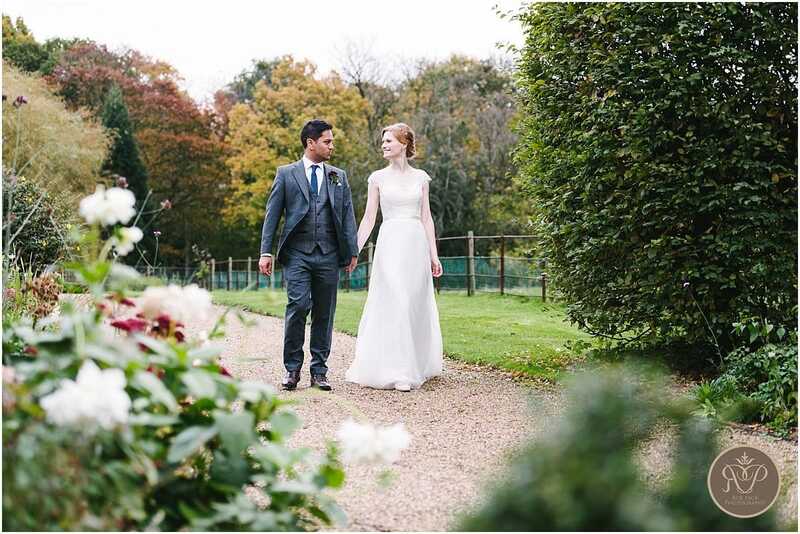 Katerina & Rondeep had no such qualms and were rewarded with a fantastic wedding at the beautiful Gaynes Park, Essex. 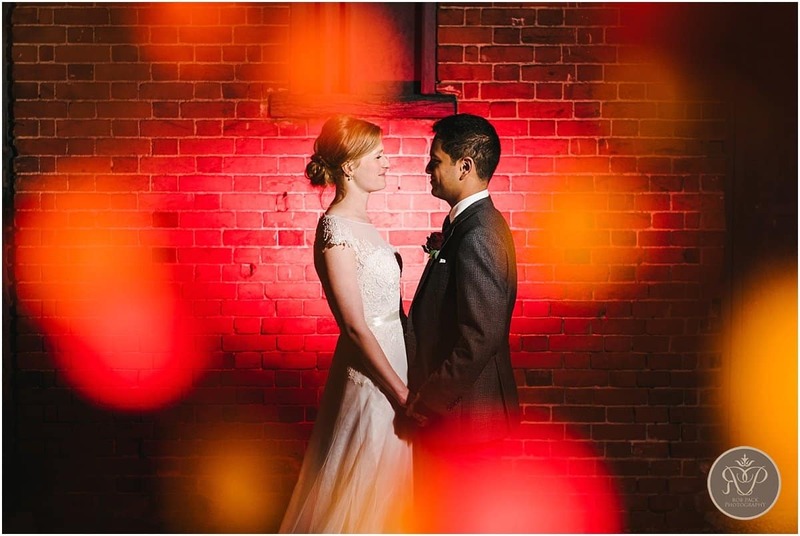 Katerina & Rondeep actually live at the bottom of my road, about a three minute walk, so we have had fun planning the photography for the day over the odd glass of wine or two. 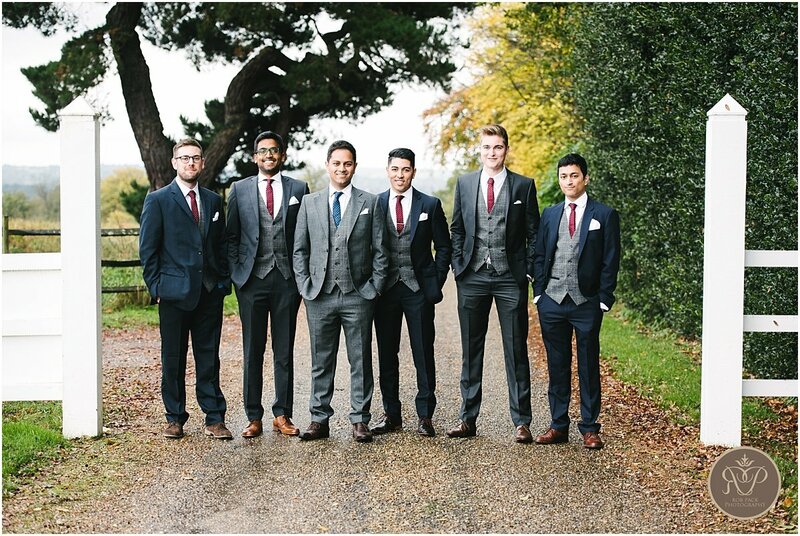 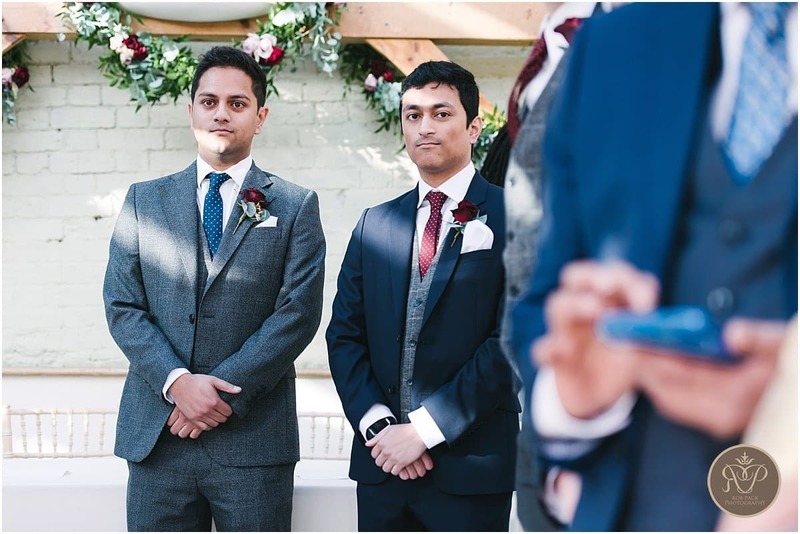 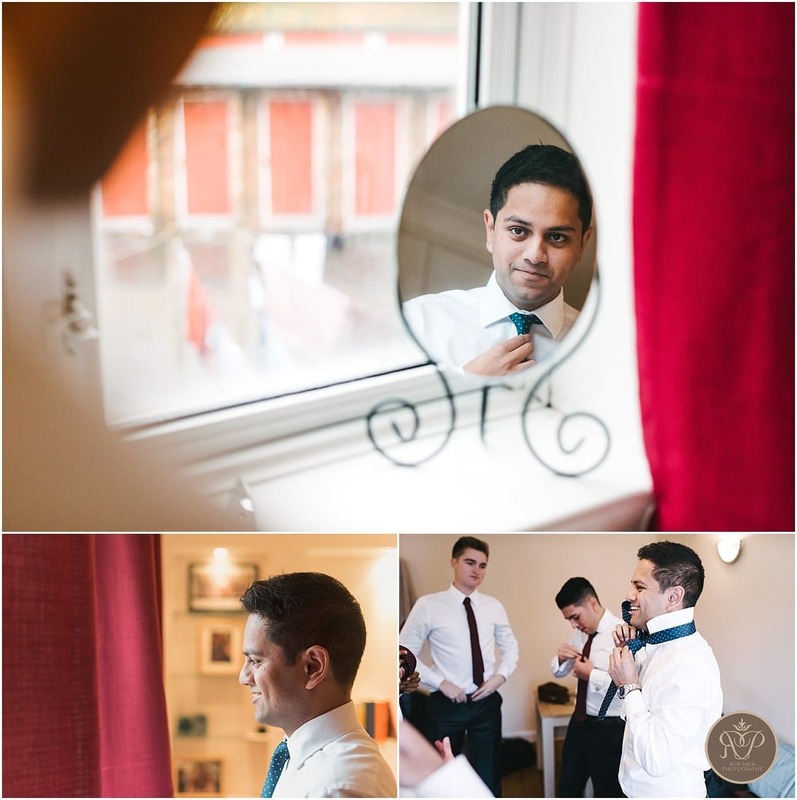 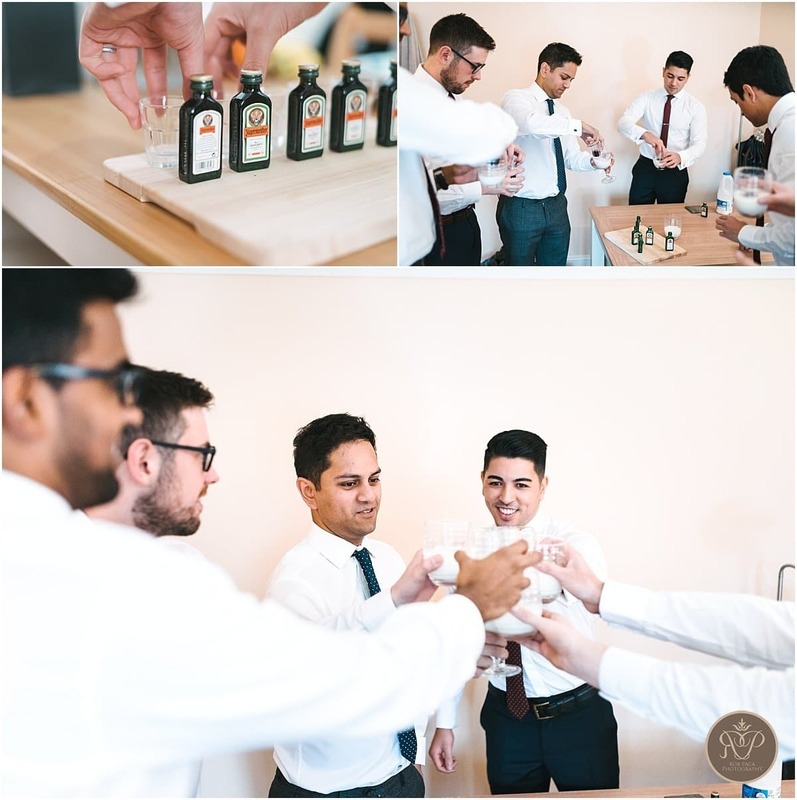 In fact, on the day, Rondeep got ready with the boys at home while I went to meet Katerina at Gaynes Park so I drove past them on the way to the venue. 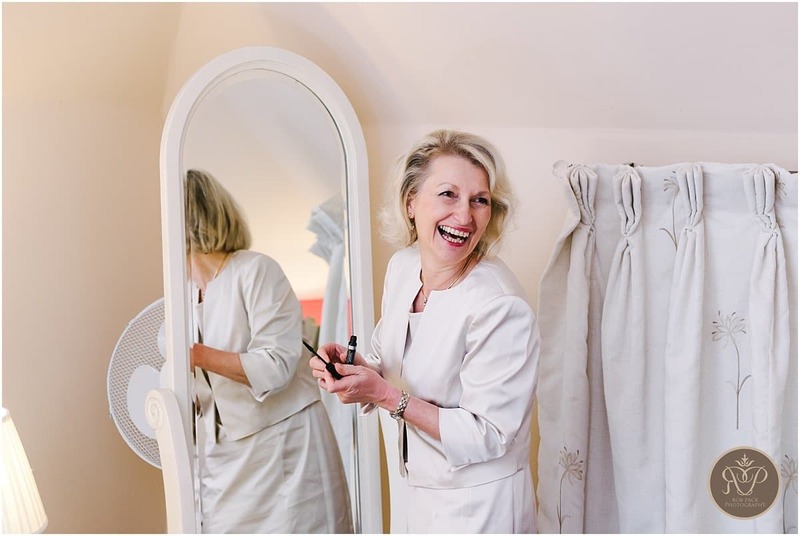 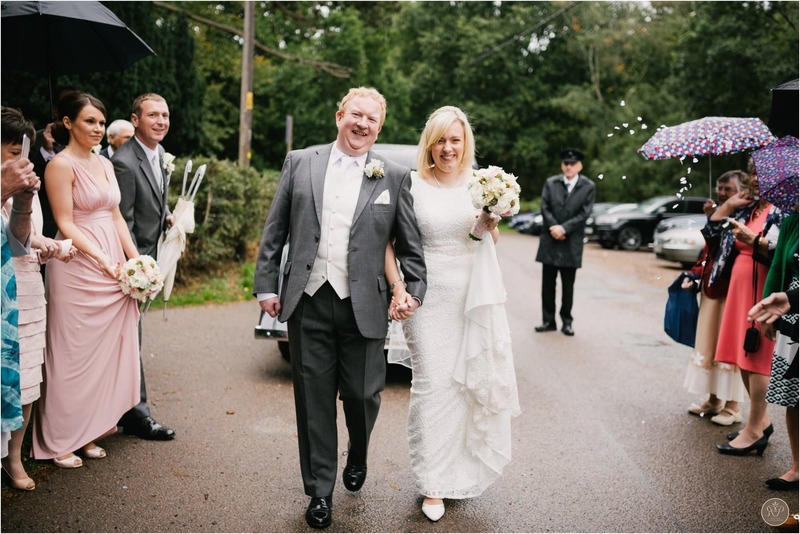 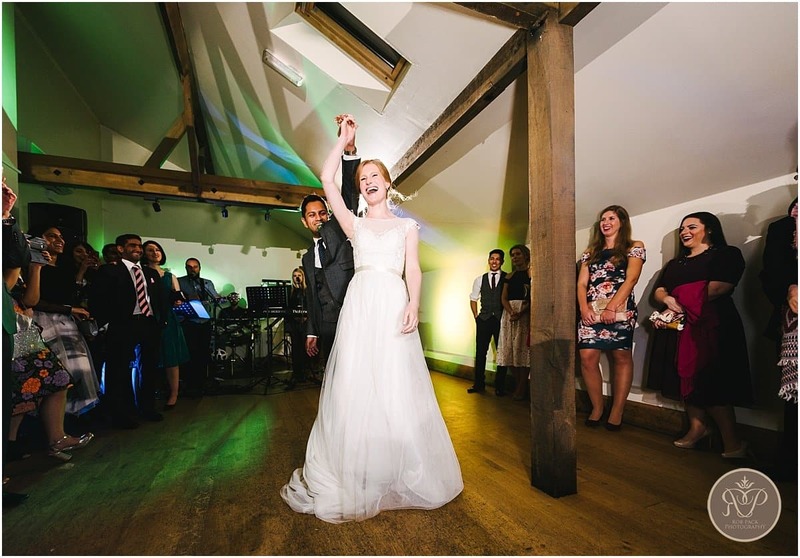 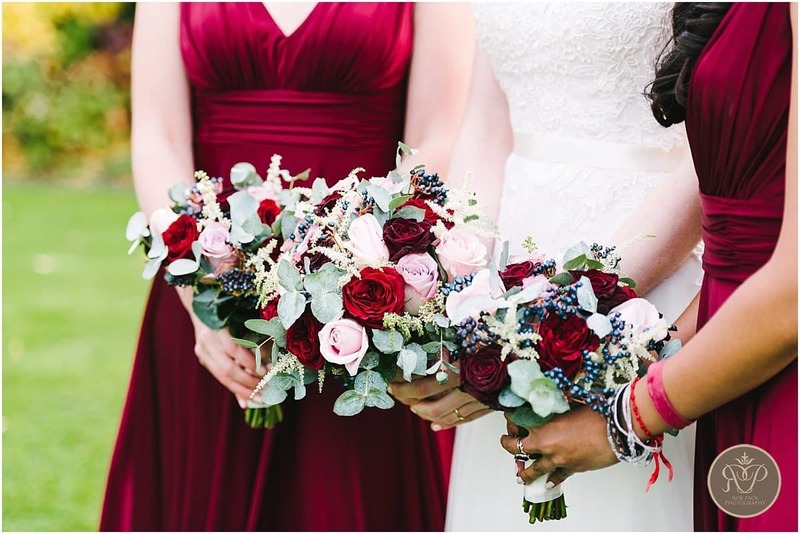 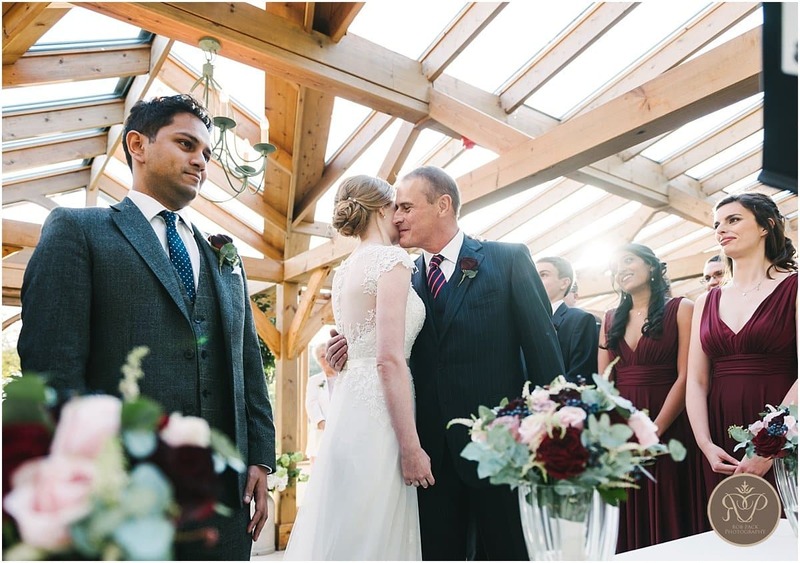 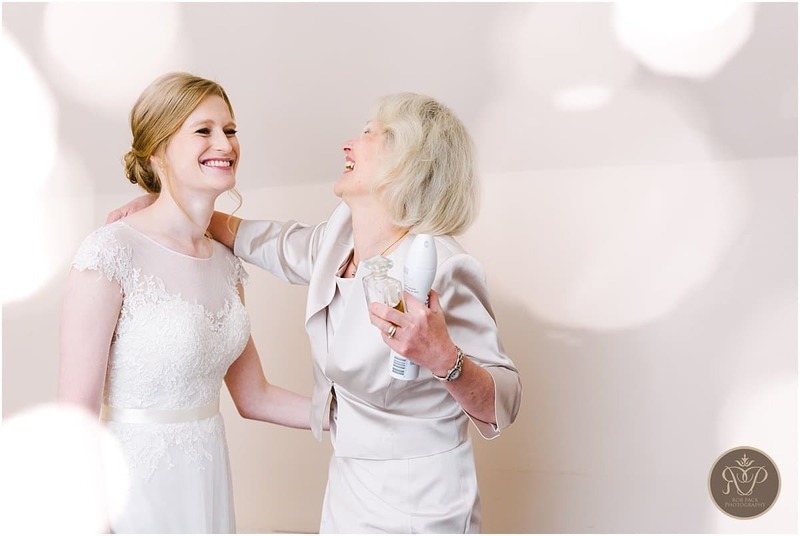 A Gaynes Park wedding is always a great affair and this was no exception. 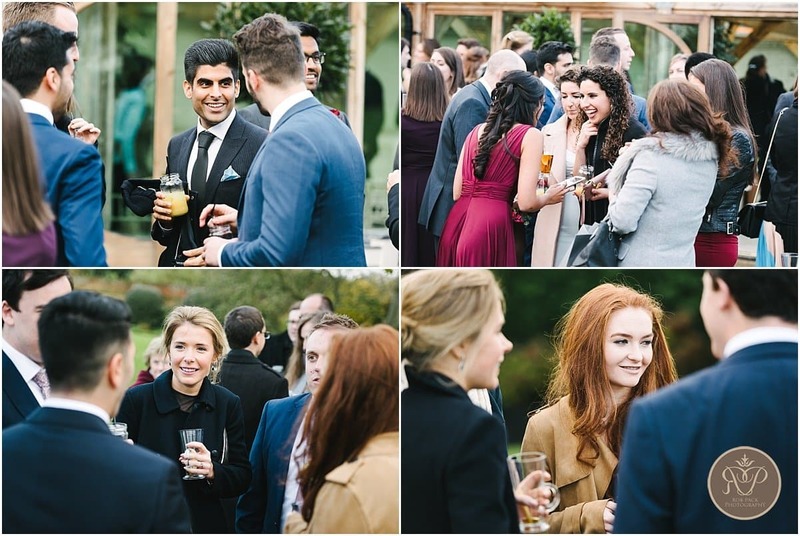 Despite it being November the venue looked great and all the guests were well looked after by the very professional staff. 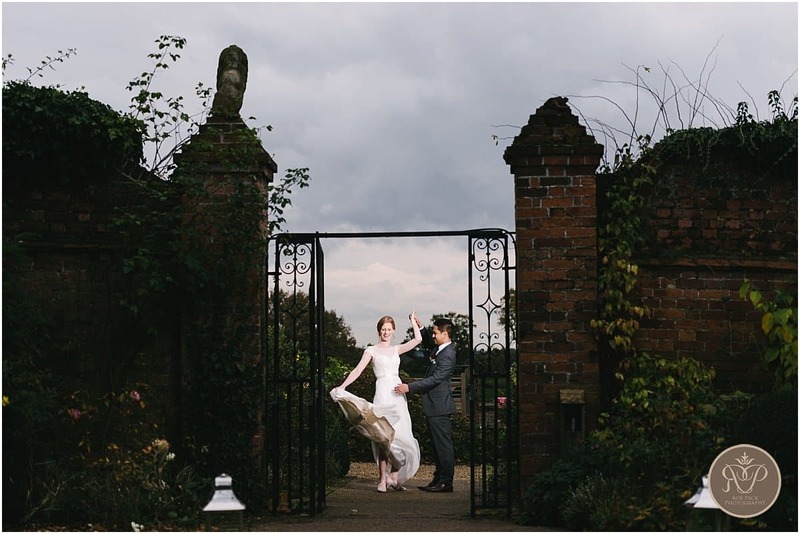 Despite the relatively short winter day we made the most of the light we had and grabbed some shots around the grounds once the formalities of the ceremony were out of the way. 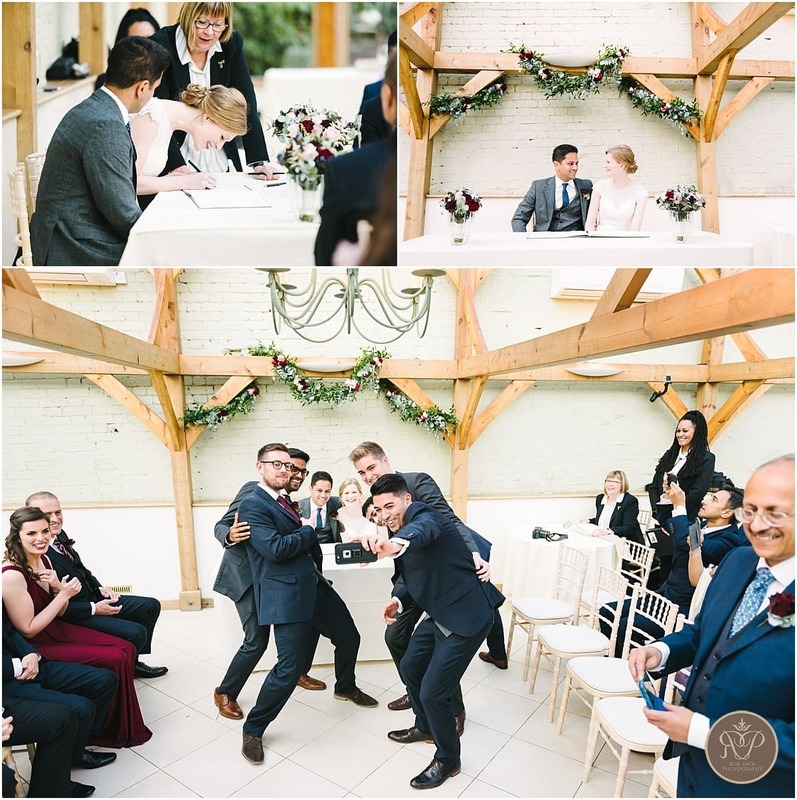 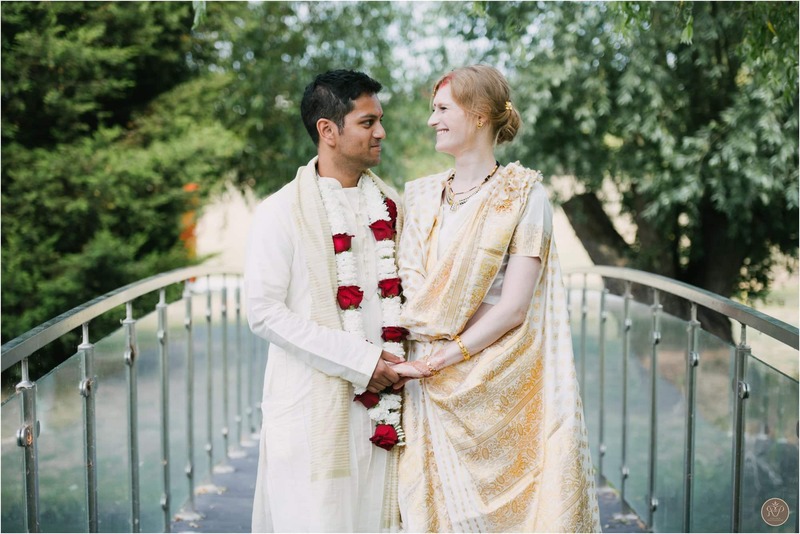 One of the great things about working for a couple like Katerina & Rondeep is their willingness to work in collaboration with me, their photographer – both in the run up with the planning and on the day itself. 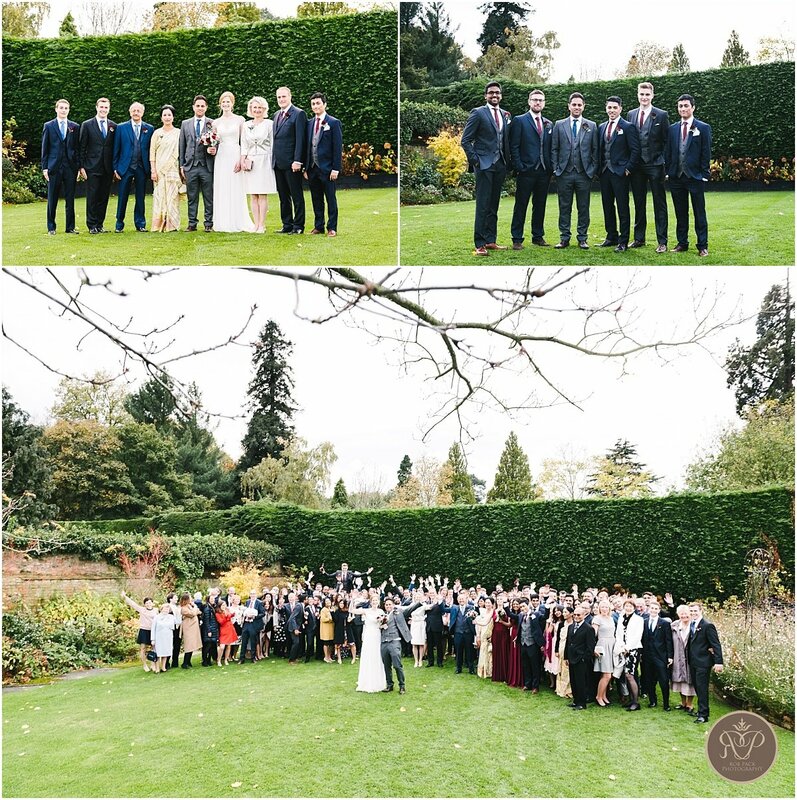 This paid dividends in well organised group shots (first time for everything!) 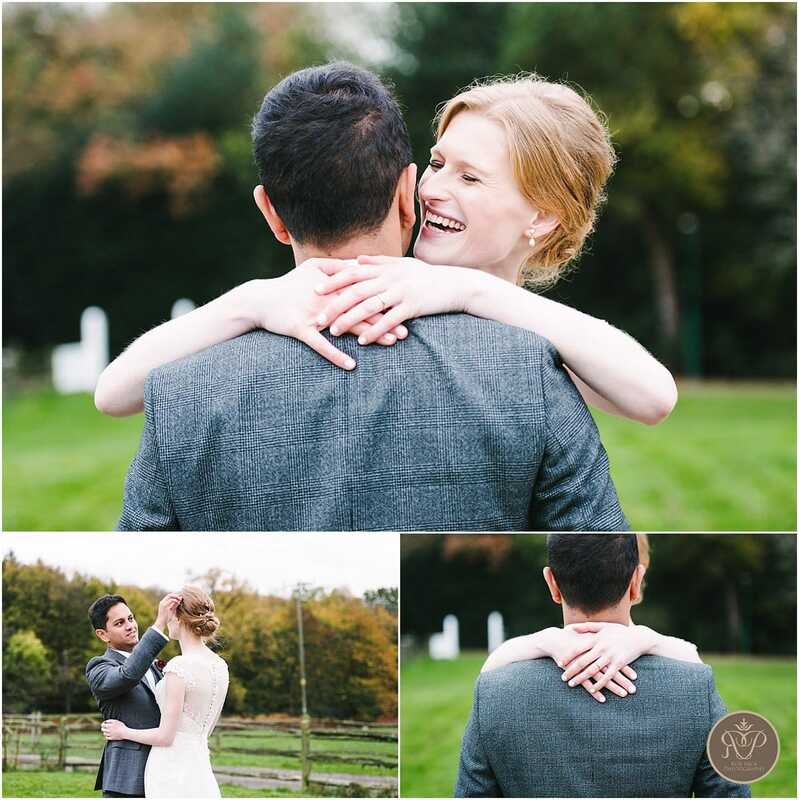 that went very smoothly enabling us to have the time to shoot some natural light couple portraits. 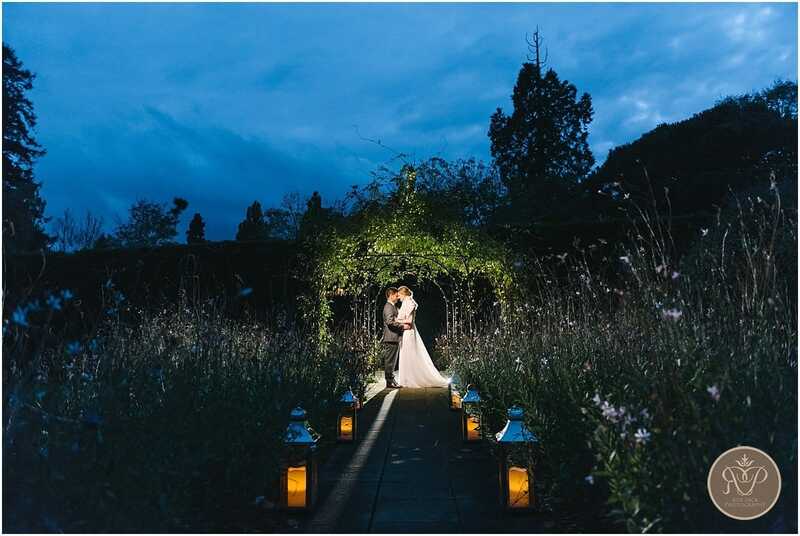 It also meant that they knew they wanted to pop out after the starter for some twilight shots in the pergola before it got too dark. 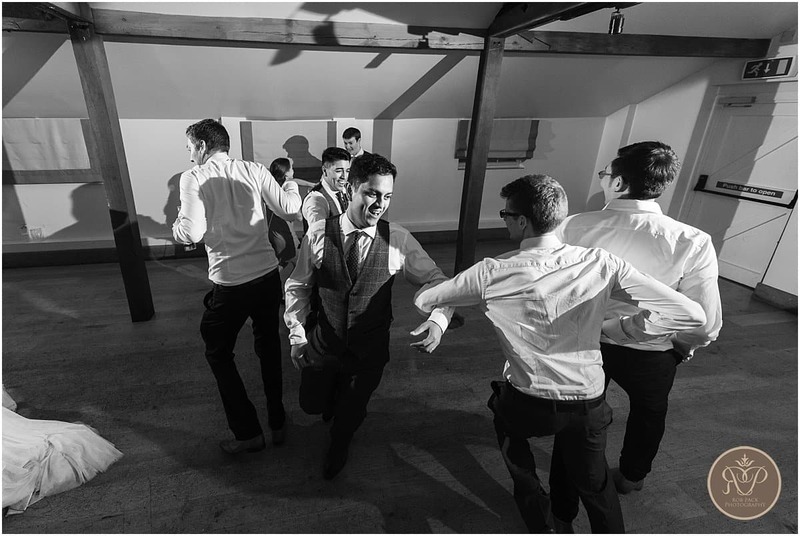 Although, in fairness some of the smooth running of the day was undoubtedly down to the expert ‘ushering’ of the crack team of groomsmen – well played chaps! 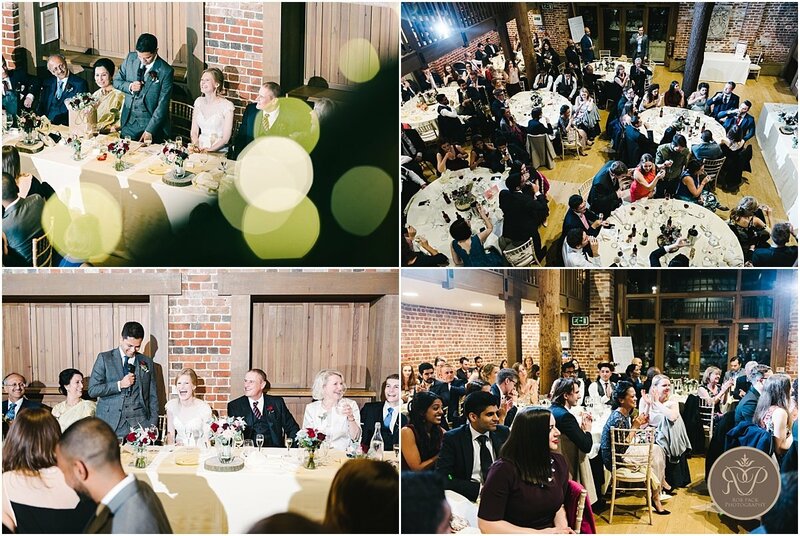 There were some great speeches and I think you can probably tell from the reactions that they went over very well. 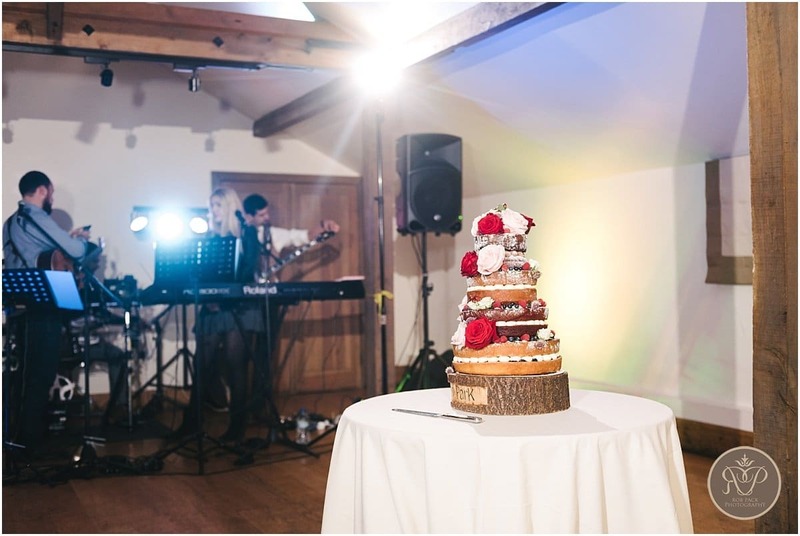 After the wedding breakfast, the party got started in earnest with a live band providing the music. 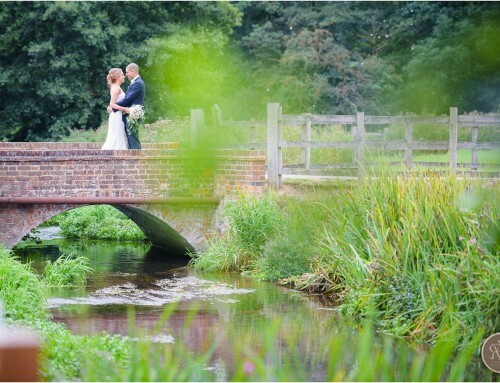 It really was a great day and a huge privilege for me to photograph the wedding of two people so very much in love. 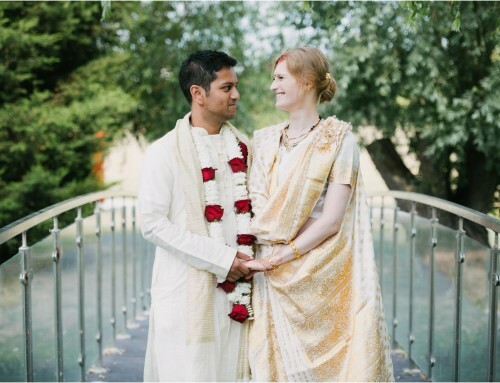 Can’t wait for the Hindu ceremony next year!